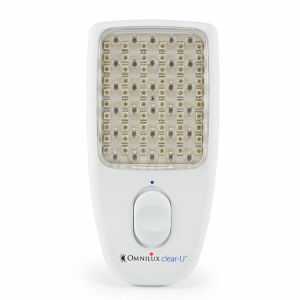 Leaders in skin light therapy, Omnilux offer effective and affordable solutions to skin problems. Whether your skin is mottled with acne scars or you want to reduce the appearance of fine lines and wrinkles, Omnilux products are FDA cleared and are designed for use in the comfort of your own home. Available at HQhair with free worldwide delivery and free next day UK delivery when you spend over £50.